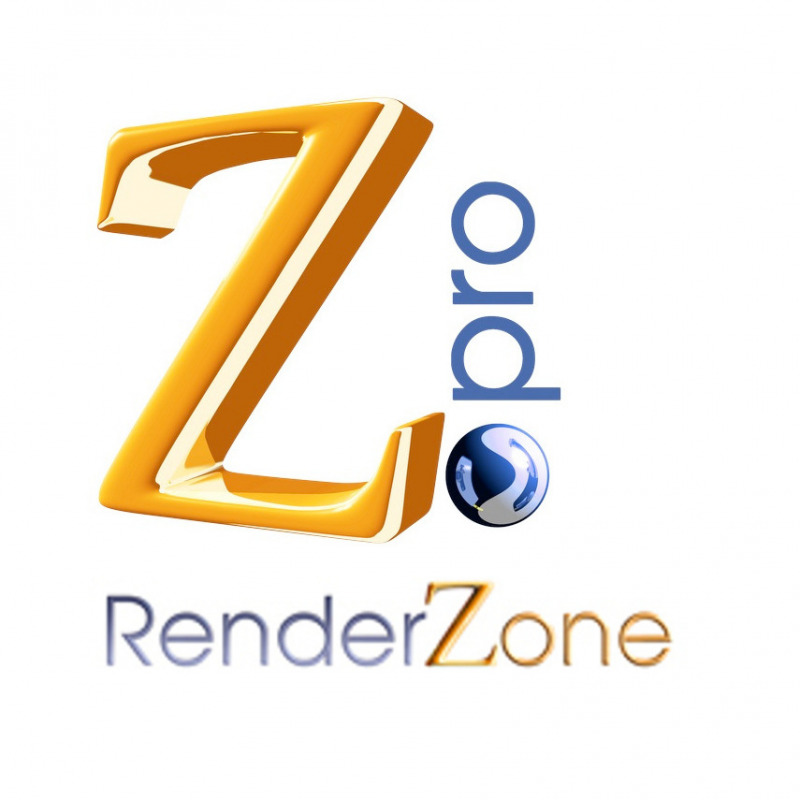 Bundle form•Z pro and RenderZone . Receive form·Z the powerful 3D modelling application and RenderZone, the photorealistic rendering software designed for form·Z. A powerful 3D design application featuring a variety of modeling personalities and tools with an easy to use interface to express and communicate your imagination. It is based on advanced 3D solid and surface modeling methods that maintain accurate representations as you progress from design to visualization, layout, animation and fabrication. form•Z pro includes all of the features found in form•Z Jr plus many advanced modeling tools, STEP and IGES translators, animation, layout, network rendering and interface customization. form•Z pro 8 is the latest version that introduces subdivision modeling as yet another modeling personality that enables the quick design and exploration of organic forms that originate from basic shapes. These forms are easily manipulated using a suite of subdivision tools that empower this new personality. Available for OS X 10.7+ and Windows 7/8/10. RenderZone allows you to create photorealistic renderings based on the LightWorks® rendering engine. It offers three levels of rendering: simple, z-buffer, and raytrace. A user can start developing the image of a 3D model at the simple level and gradually turn on features and render it at the most photorealistic level.